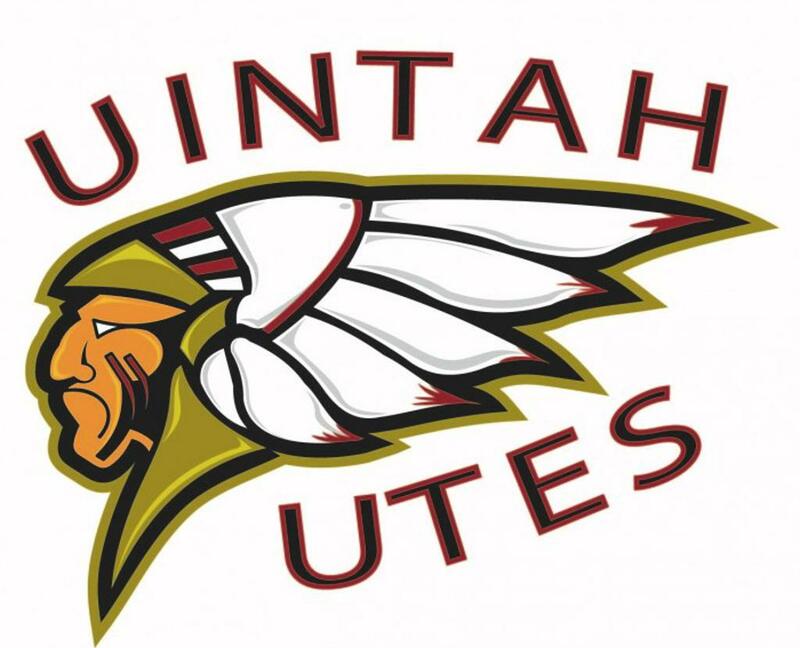 is the Uintah Basin's only Hockey Association. We primarily serve Roosevelt, Vernal and surrounding areas with hockey programs for ages 4 through adult. Our season runs early October through early March with games occurring on Saturdays beginning in late October. 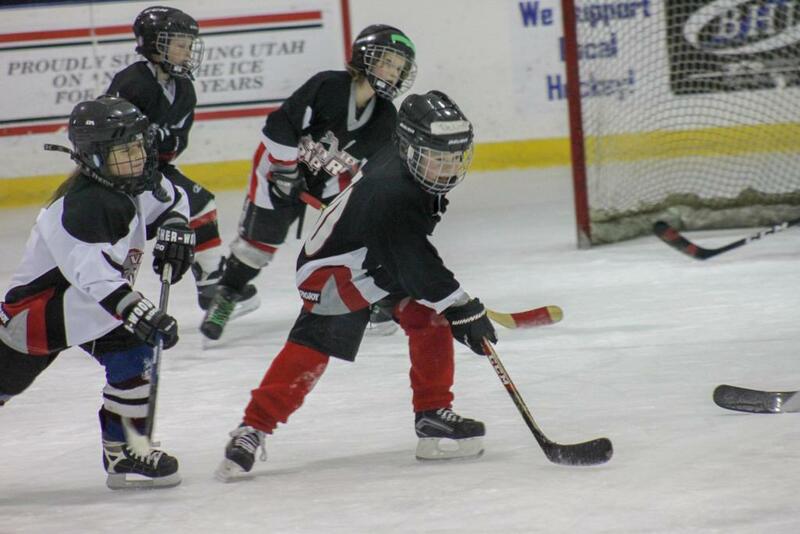 Ashley Valley Hockey participates in the Utah Recreational League. Interested in being a board member? Contact Levi Pummell at 970.260.3694. New board members will be voted in March 27th at the End of Year Banquet. Registration for the 2019-2020 season will open in July 2019. Payment plans available beginning in July. Our Mites are loving the ice this year! Public Skate sessions open in Mid October. Please call Western Park for details. Schedule is created by Western Park and is subject to change. A special thank to Winger's for providing salad, fettuccine alfredo, and wings. Drinks and dessert will be provided by AVAHA. Our next Jersey and Warmup order will be taken in September and October 2019. 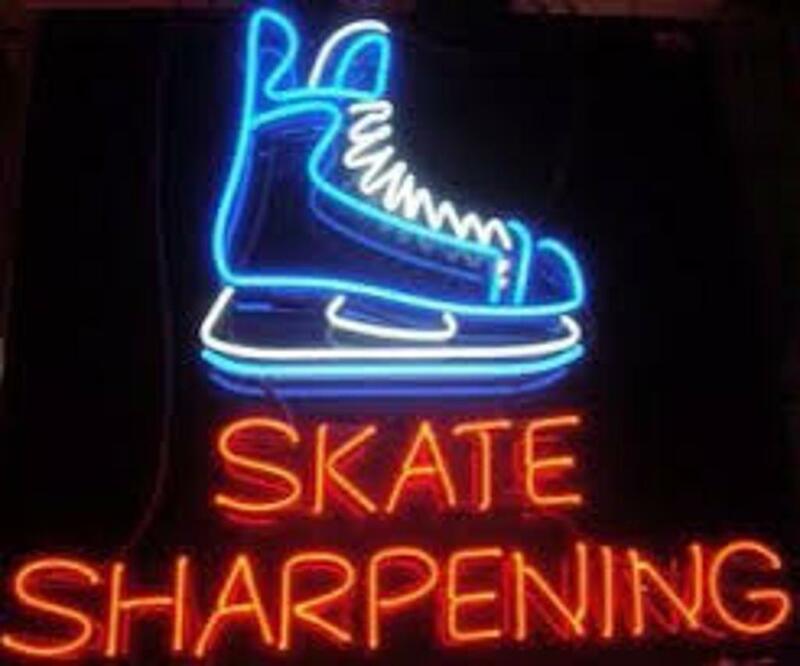 Call Abbi Jackson at 435.219.0804 to make a sharpening appointment. ©2019 Ashley Valley Amateur Hockey Association / SportsEngine. All Rights Reserved.